Muscadelle is a white wine grape variety which is used for several wine styles. 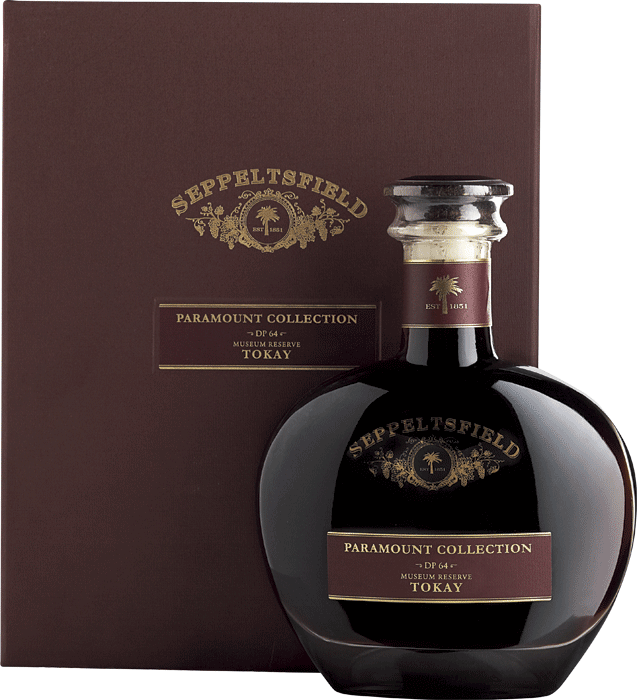 Seppeltsfield Tokay: A top of range wine made from Muscadelle. Click image for more details. 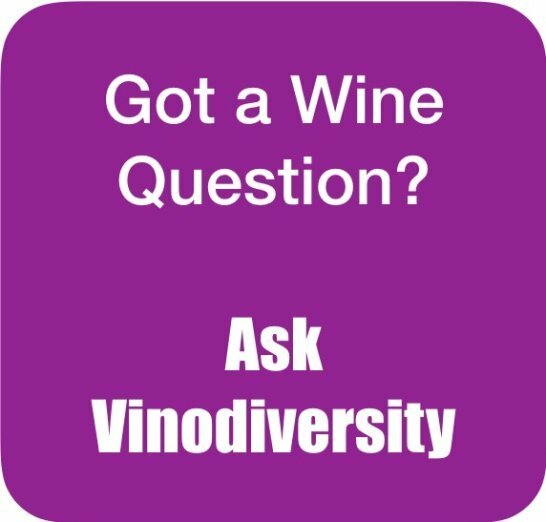 This is the variety behind Australian "Tokay" wine. Traditional Tokay aka Tokaji, from Hungary uses the Furmit and Harsevelu grape varieties. 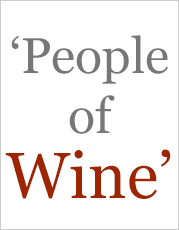 International agreements on naming now mean that Australian wineries are no longer permitted to use the word Tokay. Instead the term Topaque is used, or in some cases the wine is refered to as Fortified Muscadelle, or Liqueur Muscadelle. 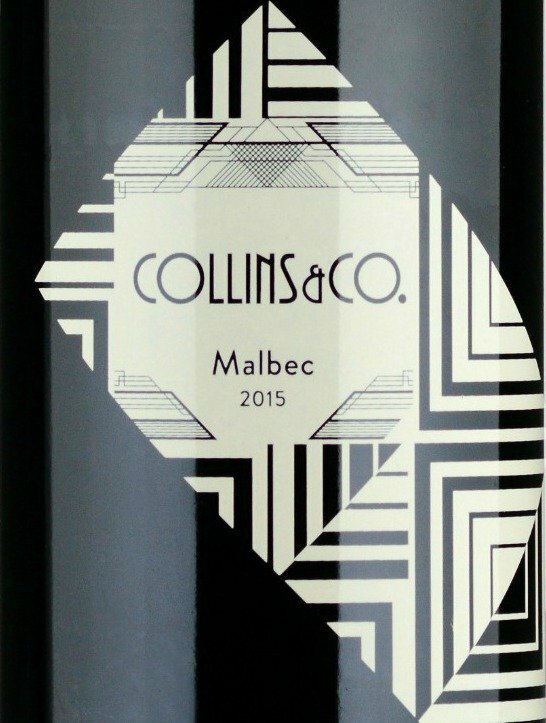 Intense perfume, grapey floral... 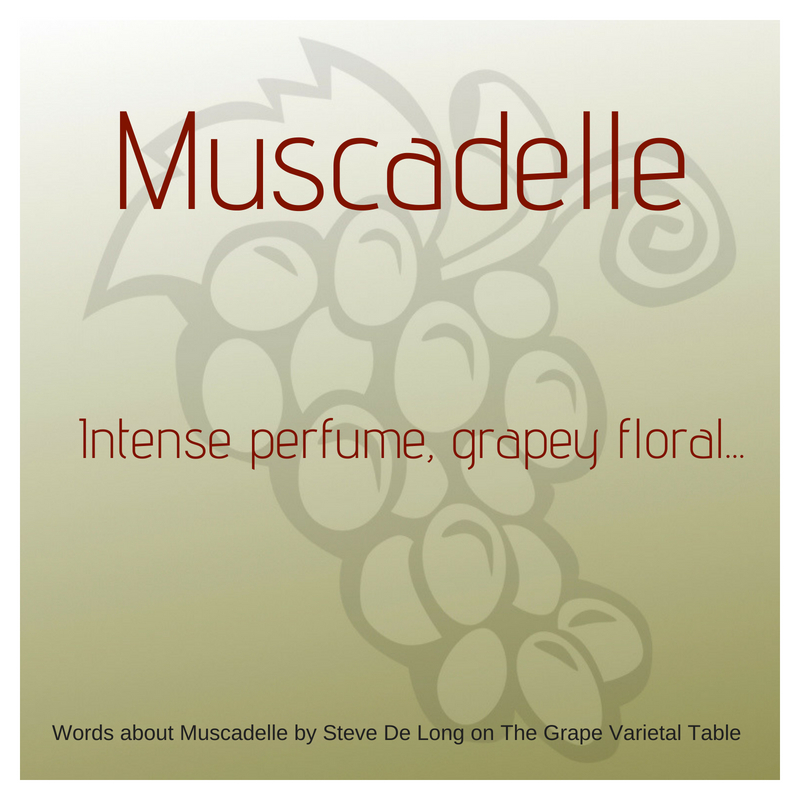 These words are used by Steve De Long on his grape varietal table in describing Muscadelle wine. The Muscadelle grape variety is used in Bordeaux as a minor blending partner along with Semillon and Sauvignon blanc to make dry white wine. It is also used to make Sauternes, Barsac and other sweet white wines. It is also used to make the famous semi-sweet Monbazillac white wines of the Bergerac region of SW France. Muscadelle is not to be confused with Muscadet, a dry white wine style from the Loire. See this article. Liqueur Tokay, along with its close relation Liqueur Muscat, are two gems of Australian winemaking. The styles have been made for well over a century, principally in the Rutherglen and Glenrowan regions of NE Victoria. It was not until the 1970s that the grape variety previously known as "Tokay" was correctly identified as Muscadelle. Both Muscat and Tokay liqueurs are made with similar methods. Semi-dried grapes are picked, partially fermented, fortified with grape spirit and then given various ageing treatments. Younger wines are back blended with older wines in a system similar to the solera system used in Spain for making sherry. 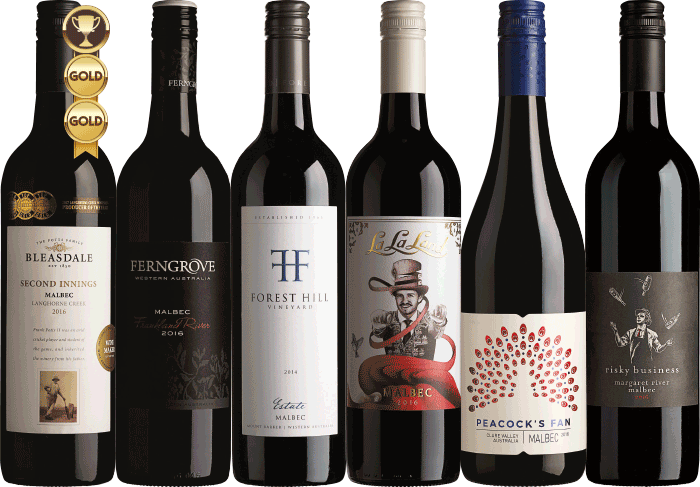 The Winemakers of Rutherglen classify their fortified wines into four groups depending largely on the age and therefore the richness and complexity of the wines. At the bottom is Rutherglen Tokay (or Muscat) then there is Classic Tokay, then Grand Tokay, then Rare Tokay. The prices rise accordingly, but you get more than your money's worth at every point. 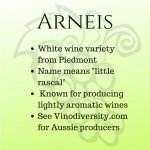 The Muscadelle grape variety can be used to make dry white wines but its use for this purpose in Australia is relatively uncommon. Liqueur Topaque, along with its close relation Liqueur Muscat, are two gems of Australian winemaking. The styles have been made for well over a century, principally in the Rutherglen and Glenrowan regions of NE Victoria. It was not until the 1970s that the grape variety previously known as "Tokay" was correctly identified as Muscadelle. 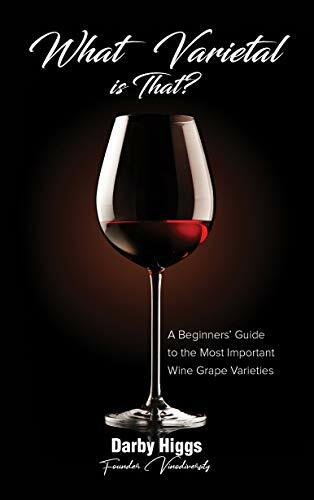 The Winemakers of Rutherglen classify their fortified wines into four groups depending largely on the age and therefore the richness and complexity of the wines. At the bottom is Rutherglen Topaque (or Muscat) then there is Classic Topaque, then Grand Topaque, then Rare Tokay. The prices rise accordingly, but you get more than your money's worth at every point. 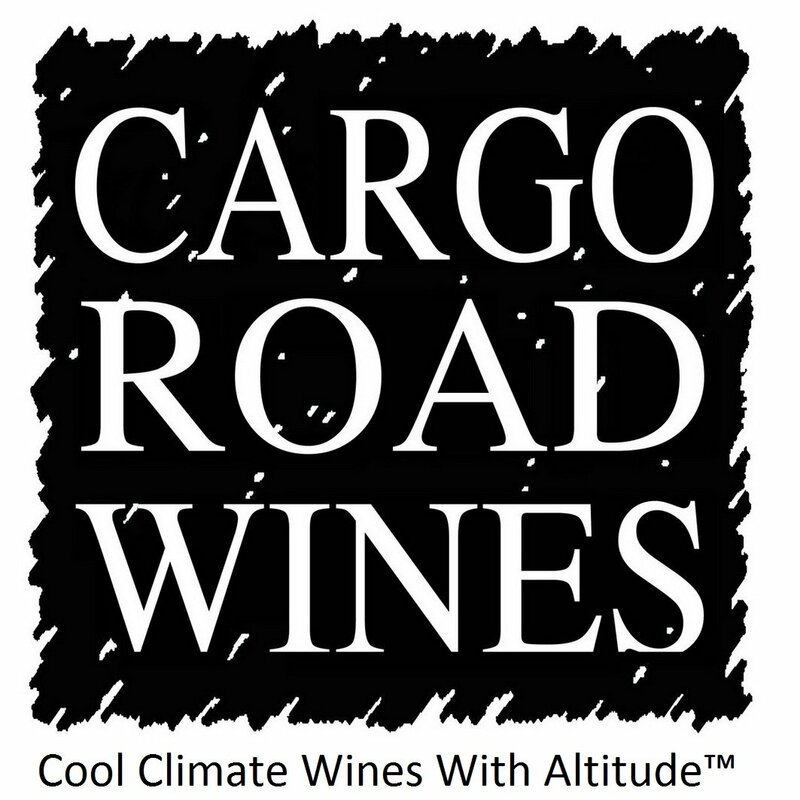 See Vinodiversity's wine merchant supplier for a range of Topaque wines. You can enjoy a Liqueur Topaque as an aperitif or at the end of the meal. A small glass with a piece of rich fruitcake is not a bad supper or a pick-me-up on a winter afternoon. Sticky date pudding or a chocolate based desert will also give you an excuse to try one. Table wines made with Muscadelle can be enjoyed with a range of foods depending on the sweetness. Dry white Muscadelle could go well with soft cheese or maybe pasta with a tomato based sauce. Sweet Muscadelle wines (Sauternes for example) are best enjoyed with desserts. Although fortified wines like Topaque can keep for a while after opening they will still deteriorate over time. Keep opened bottles in the fridge over summer and in any case use them within a couple of months.